Our staff and our guests are at the heart of Piga. When you visit, our knowledgeable and informative dining team, together with our chefs, will guide you with care and love in every dish regardless of allergies or preferences. Behind the Piga concept you will meet Håkan, Majsan and Johan. Piga is the brainchild of Majsan, who has lived in Eriksberg for over ten years. When the opportunity to open a restaurant in the area arrose, Majsan jumped at the chance, and Piga was born. Since then becoming a natural part of Eriksberg’s social life. Majsan, who has had a long career in the beer industry, is also behind Piga's own beer, Piga Pilsner and P.IPA, which was brewed at their local brewery Beerbliotek. In addition to Piga, Majsan operates Majsan & Co. which is aimed at the restaurant and beverage industry, as well as works as a ontrade specialist with Asahi Brands. Håkan has participated in opening several new restaurants in the past but Piga is his first as head chef and owner. He has worked at several exclusive restaurants in both Sweden and Ireland, spent one year as a cook on the Volvo Ocean Race and was also part of the Swedish Chef team in Peyong Chang, during the Winter Olympics of 2018. 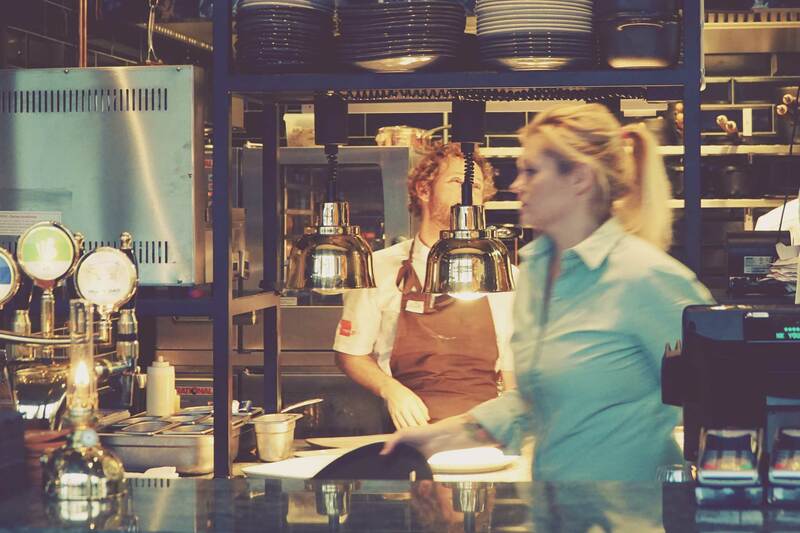 Every six to eight weeks Håkan, and his kitchen team, create a new menu which balances trends and nostalgia. With creativity, humor and joy, Håkan takes the different seasonal challenges and together with his attention to detail, makes each menu the "best we have had". Johan is an entrepreneur from Halmstad, but now lives in Stockholm. Johan has been a part of Piga since the summer of 2016, but is best known for being Johan in Johan & Nyström, a Swedish coffee roaster. With a background as a cook and a burning interest in sustainability, he is constantly looking for new projects and exciting challenges. Johan also runs the company Kråkberget, which supports and invests in sustainable and craft products. 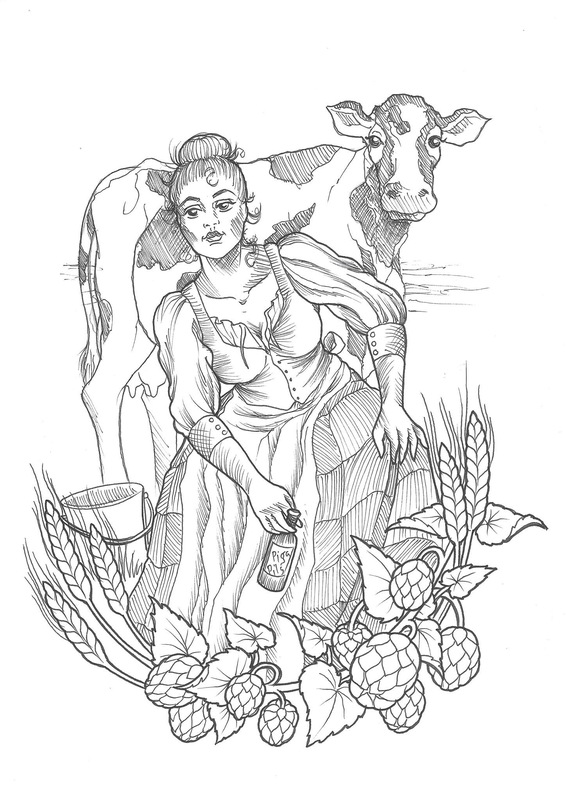 The maid at Piga is painted by talented Marika Knubbe who has her own tattoo parlour in Kronhusbodarna in central Gothenburg. To read more about her and her business, please visit her on Facebook or Instagram. 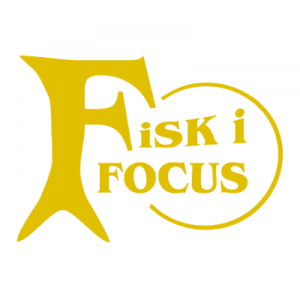 Fisk i Focus är en modern fiskaffär, utan att tulla på kunskap och tradition. Självklart genom att vara snabbt ute med spännande nyheter. Men också genom att inrikta oss på moderna, kvalitetsmedvetna kunder. Därför erbjuder vi spännande mat, som är helt eller nästan färdig. In a basement outside the port city of Gothenburg, Sweden, two brothers dreamt of creating denim rooted in the present, while stretching beyond seasons and traditional design. With an aim at the unknown and an ambition to cross borders by adding new values to a piece of fabric, their mission was set. Inspired by their grandpa who always saw beyond obstacles, they started to solve the impossible equation. 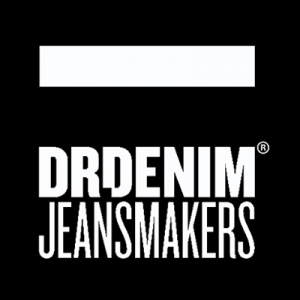 From this courage and dedication Dr. Denim was raised — a brand to trust whether you need elegance or function. 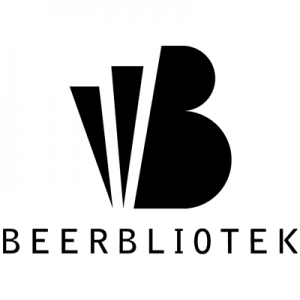 Beerbliotek is Pigas main supplier of draft beer and along with Piga brews, Piga’s Pilsner and P.IPA. The brewery is located in the cultural heart of Gothenburg straight across the Älvsborgsbron. They are a great contribution to Gothenburg’s thriving beer culture. 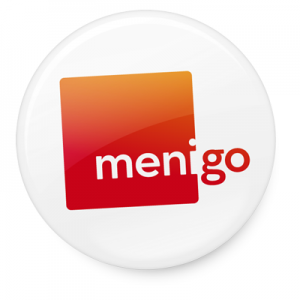 Menigo are working with environmental and quality certification as a natural part of everyday life and have been certified for many years. As many of our suppliers operate in international markets, with crops growing around the world, Menigo are working with a social and ethical responsibility as a means to safeguard human rights and environmental issues, as well as to promote good working conditions. Cecilia Petterson, daughter of Pelle Petterson, founder and designer behind the fashion brand Pelle P. The brand is based on Pelle's life and accomplishments as an elite athlete. Cecilia grew up among sailing competitions and mountain peaks alongside her father. She studied at the Fashion Institute of Design and Merchandising in Los Angeles, US. 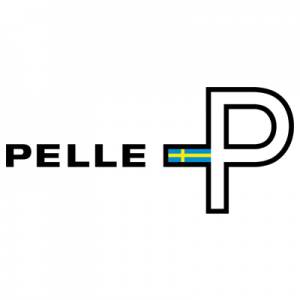 The brand Pelle P was founded in 2002 and is owned and operated by PPY Production, headquartered in Billdal, just outside Gothenburg. 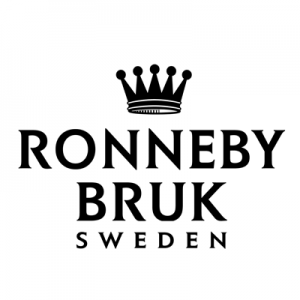 Ronneby Bruk, is a centuries-old tradition of ironworks in Ronneby district, south of Gothenburg. They make classic thin-walled cast iron products for the home and households. In their ongoing efforts for better environmental compatibility, they have become the first cast iron manufacturers authorized to label their products with the Swedish KRAV approved manufacturing process. 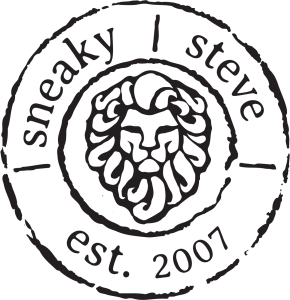 The brand Sneaky Steve was born in 2007 with a desire to make a difference and to challenge the traditional footwear industry. Their DNA footwear brand is firmly anchored in the denim culture, in rainy and foggy Gothenburg. Quality leather and unique design characterizes the collection year after year. The brand currently has around 500 dealers around the world, with two of their own stores in Gothenburg. One on Store 5 in the city and one at Landvetter Airport.